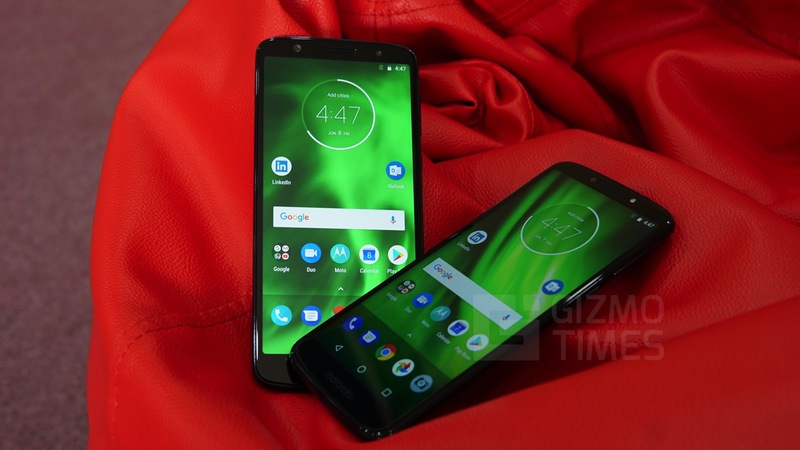 Motorola Moto G6 vs Motorola Moto G6 Play Comparison - How do they differ? 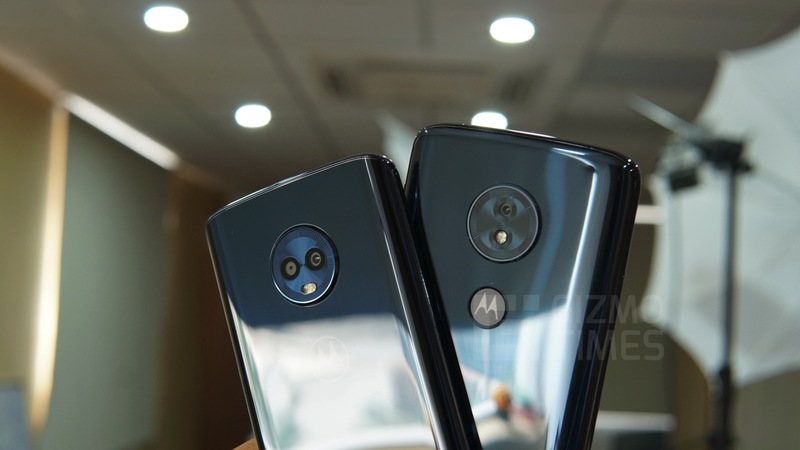 Motorola Moto G6 vs Motorola Moto G6 Play Comparison – How do they differ? 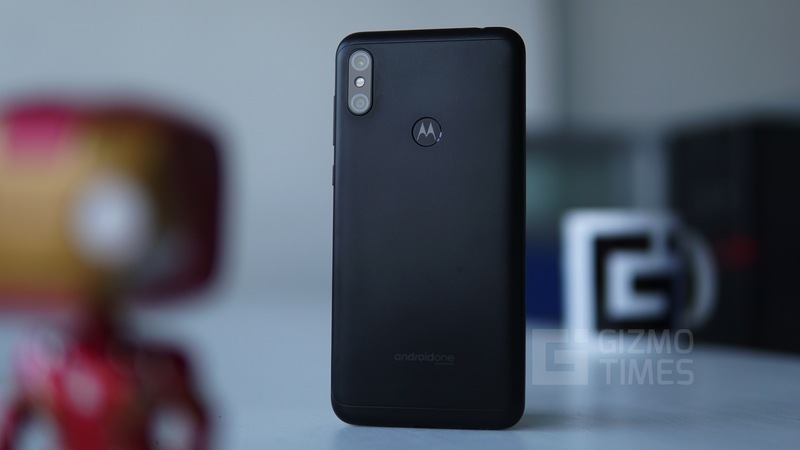 Motorola India has recently launched the company’s most-awaited G-series of smartphones, the Motorola Moto G6 and the Motorola Moto G6 Play. 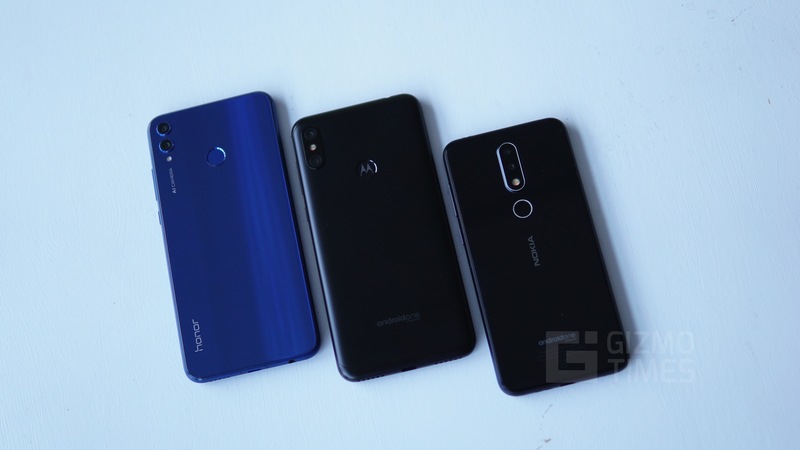 The base variants of the two smartphones are differentiated by a price tag of Rs. 2000. They offer plenty for the price, but what does the pricier the G6 pack-in extra than it’s Play variant that begs for the extra two grand? Let us figure that out through a quick spec comparison between the Moto G6 and the Moto G6 Play. The design, on the whole, sees an uplift over the previous gen G-series smartphones with the glass sandwich design. 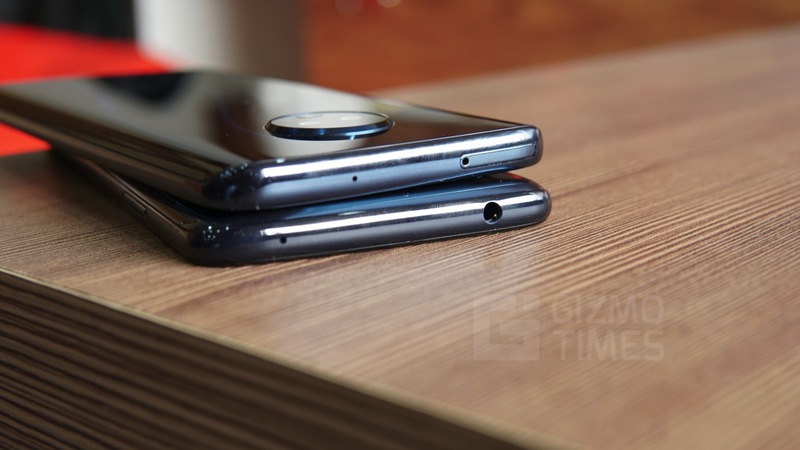 Despite the glass-backs, the two phones retain the curved back design that the G-series is known for. Both phones come protected under Corning Gorilla Glass backs for added resilience. 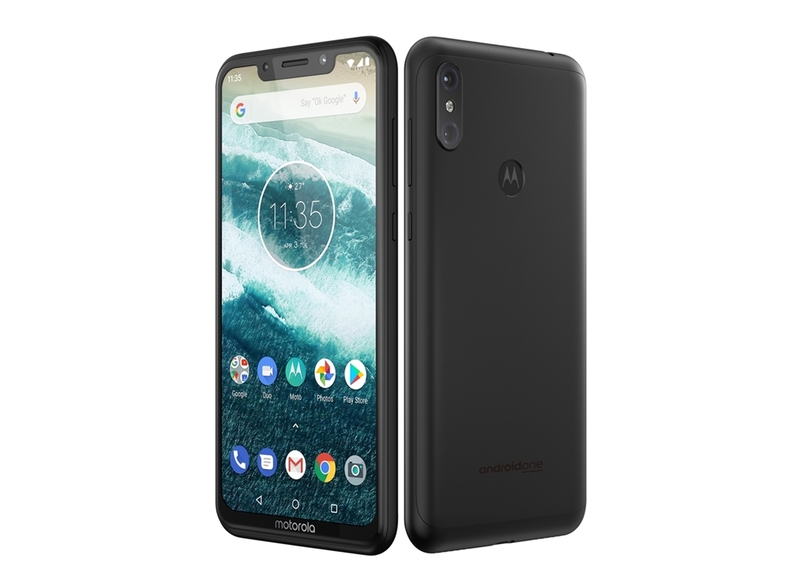 The Moto G6 retains the front-mounted fingerprint scanner, which offers Moto assist features such as One-Nav button, a feature that the G6 Play lacks, thanks to the rear-mounted fingerprint scanner. The G6 keeps up with the trend and includes a USB Type C port, where the G6 Play, still uses a microUSB port. 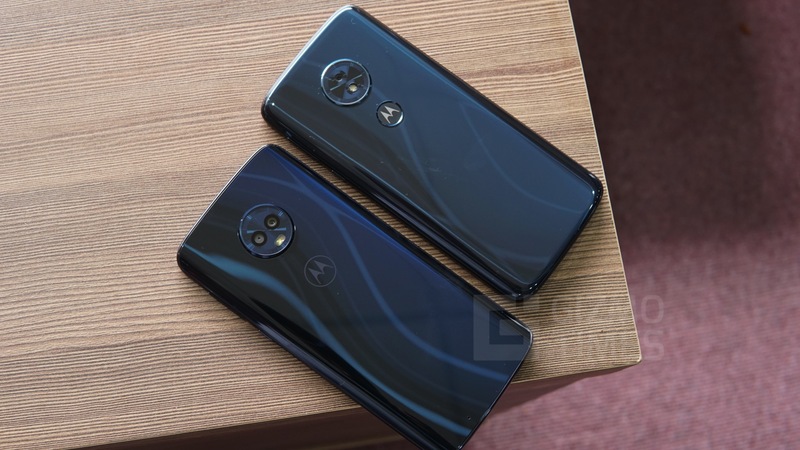 Although both the phones feature a similarly sized 5.7-inch display, the G6 comes with a Full HD+ (1080×2160p) panel, while the G6 Play settles for an HD+ (720×1440p) screen. The 18:9 displays on the G6 and G6 play have a pixel density of 424 PPI and 282 PPI, respectively. The G6 is powered by the Octa-core Snapdragon 450 chipset with Adreno 506 GPU while the G6 Play packs in a Snapdragon 435 chipset with Adreno 505 GPU. 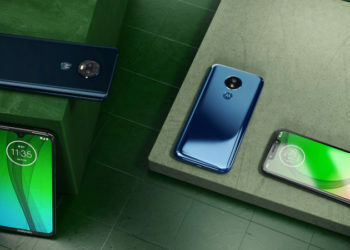 The Moto G6 comes in both 3 GB RAM/32 GB storage and 4 GB RAM/64 GB storage variants, whereas the G6 Play is only available in the 3 GB RAM/32 GB storage variant, as of now. 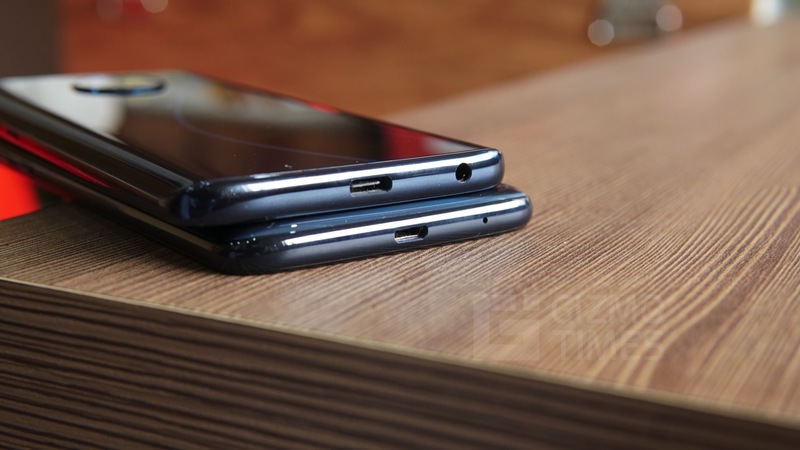 Both the phones come with a dedicated microSD card slot with an option to expand the storage up to 256 GB. Like every other mid-range smartphone these days, the G6 as well comes with dual rear cameras with a 12 MP and 5 MP combination. The 12 MP sensor has a f/1.8 aperture, while the 5 MP camera captures depth information for portraits. To the front, the G6 comes with a 16 MP f/2.0 camera. The G6 Play, on the other hand, features a single rear camera with a 13 MP sensor behind the f/2.0 lens. The selfie shooter features a 13 MP camera with a similar f/2.0 aperture. The G6 also offers features such as time-lapse mode, portrait mode, face stickers, all of which are absent on the G6 Play. The G6 features a passable 3000 mAh battery, whereas the G6 play packs in a massive 4000 mAh battery. Although we haven’t tested the two phones for their battery endurance, it is a no-brainer that the G6 Play takes the cake, with that 25% bigger battery. To top it all off, both the phones feature Motorola’s TurboCharge technology for faster battery top-ups. Both the phones run on Vanilla variant of Android Oreo with a handful of Moto Assist features added to it. 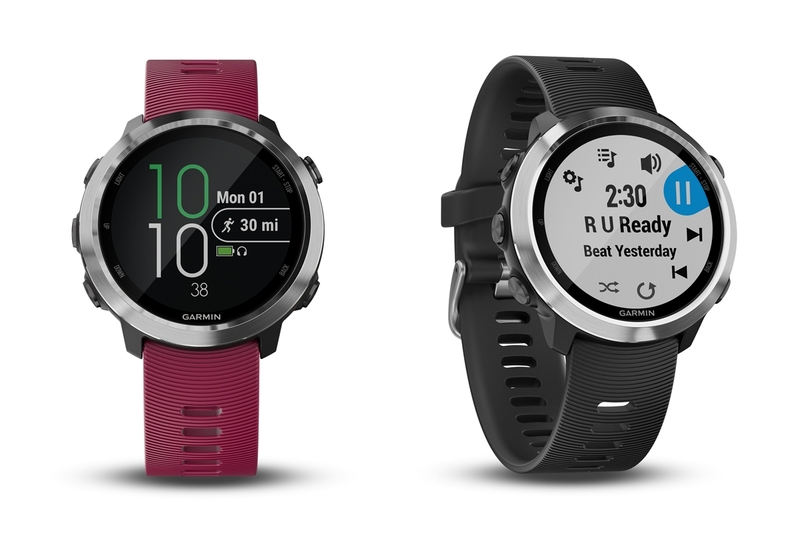 The Play variant does come with a couple of omissions in the interface, as well as the Moto Assist app. 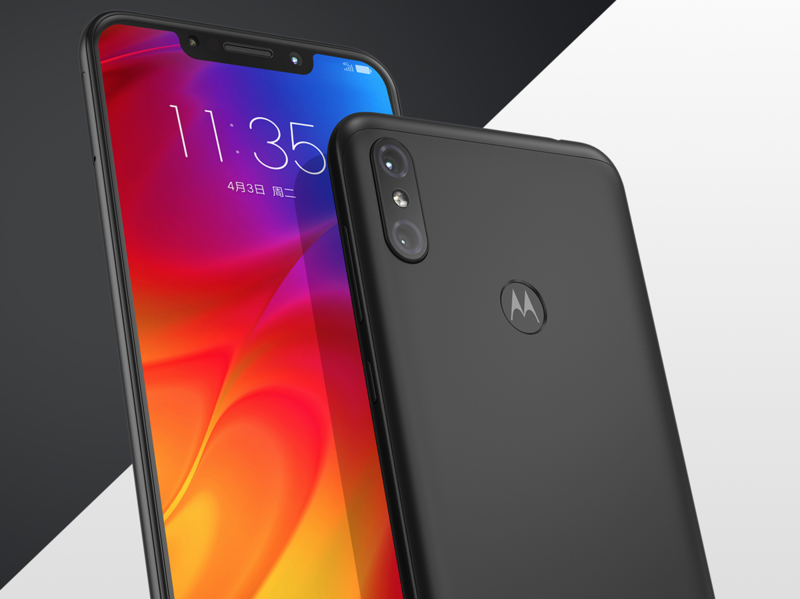 Features such as Moto Voice and One-Nav button are missing in the Moto Assist app, while the camera on the G6 is entirely different from the one found on the G6 Play. The G6 includes modes such as timelapse, portrait and stickers; all of which are absent on the G6 Play. 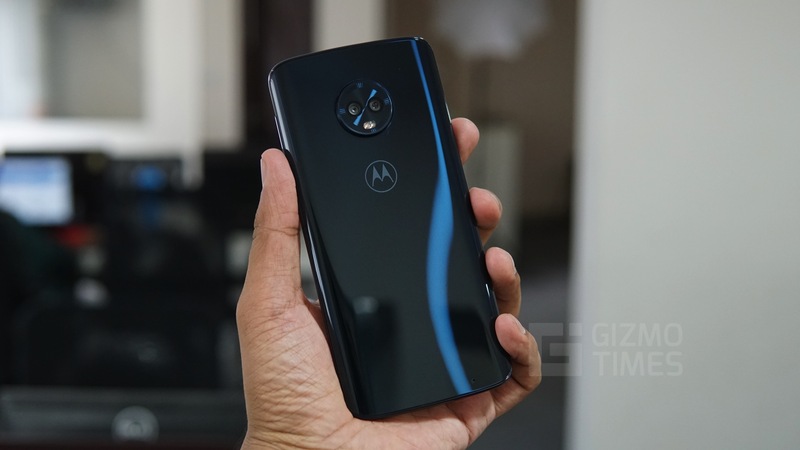 The base variant with 3 GB RAM and 32 GB storage of the Moto G6 is priced at INR 13,999, whereas the G6 Play is priced at INR 11,999 for similar RAM/storage options. The Moto G6 is also available in a 4 GB RAM variant which is priced at INR 15,999.